For over 15 years Terrible Twins in Sweden have been producing a range of high-quality products for natural well-being, a natural lifestyle and unique interiors. All products are made with carefully selected ingredients and materials of the highest quality, such as pure linen and organic wheat. They are crafted by hand in close collaboration with local suppliers. 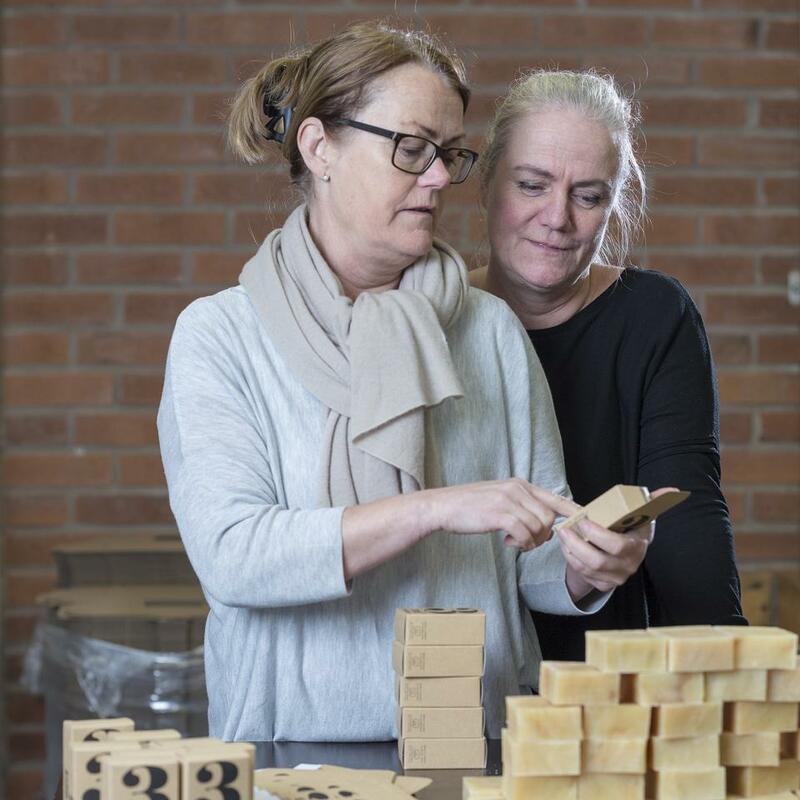 From beautifully hand sewn linen products to an eye-catching range of natural spa products their products are all designed and made in Sweden. 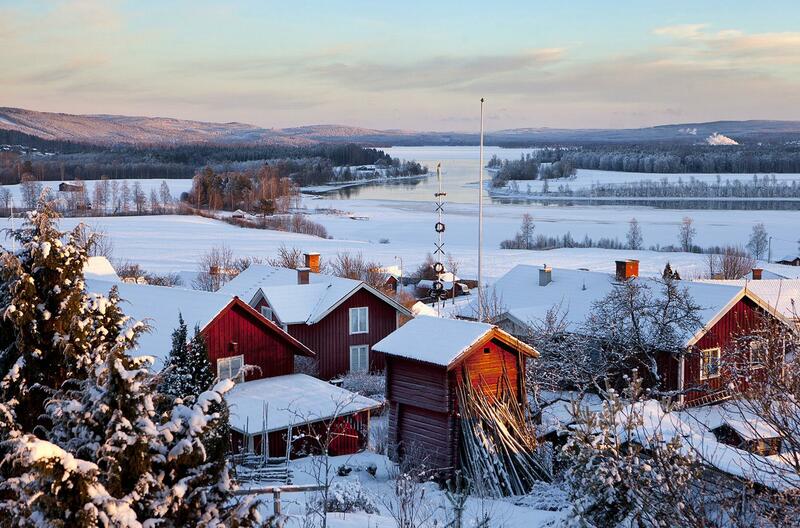 The products are crafted by hand in Sweden. The products are made using natural ingredients, organic wheat and pure linen. The products are manufactured locally in close collaboration with local suppliers.